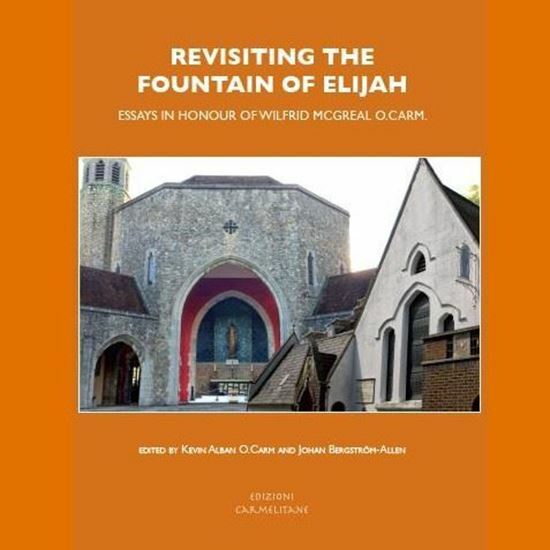 Fr Wilfrid McGreal O. Carm. has been a Carmelite since 1957 and he is a well-known figure in the Church in England. 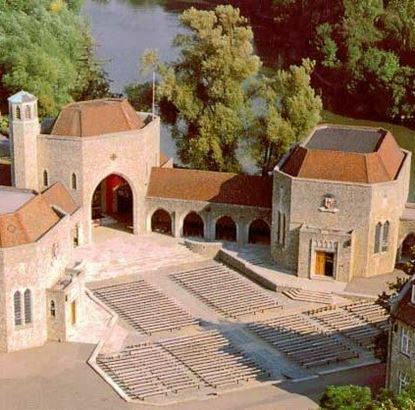 Noted ecumenist, writer and broadcaster, he has been Prior of Aylesford Priory in Kent and Prior Provincial of the British Province of Carmelites. He has devoted his life to the promotion and dissemination of the Carmelite charism. 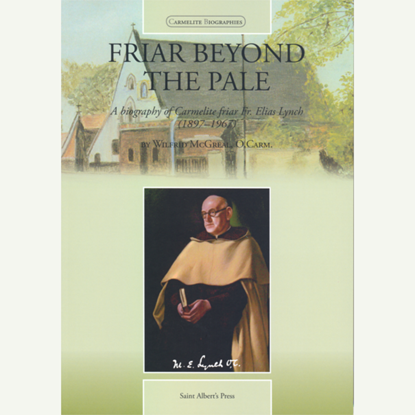 This volume pays tribute to Wilfrid McGreal’s varied life with contributions representing the fields of spirituality, chaplaincy, theology and art. The editors are: Kevin Alban O. Carm who is currently Prior Provincial of the British Province and Johan Bergström-Allen who is the Communications and Projects worker for the same province. Titus Brandsma, O.Carm., was a Dutch Carmelite friar, Catholic priest and professor of philosophy. Brandsma was vehemently opposed to Nazi ideology and spoke out against it many times before the Second World War. He was imprisoned in the infamous Dachau concentration camp, where he died. He has been beatified by the Catholic Church as a martyr of the faith.